Hi Friends, Soil analyses vary greatly from lab to lab. 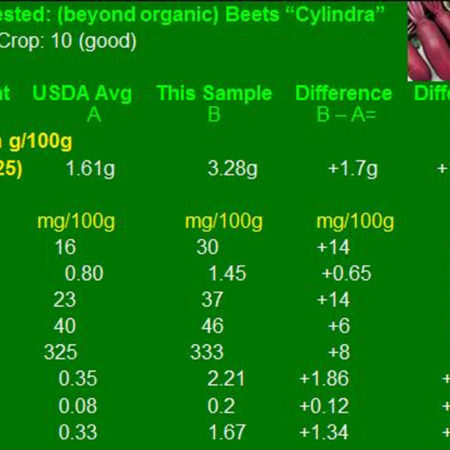 A Beyond Organic soil analysis focuses on increasing crop health and food nutrient content. Here’s a short video that explains the differences and why it is important to your health and your plants’ health. 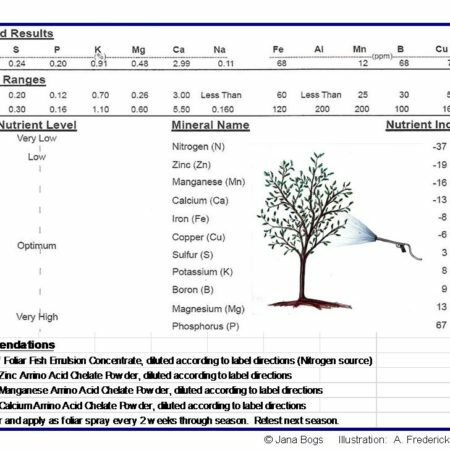 Stay tuned for future blogs with additional videos discussing the finer points of minerals on the soil analysis. Why Should I get my Pasture Tested? What is needed to bring the Nutraceutical industry to the next level? What areas are seeing growth? 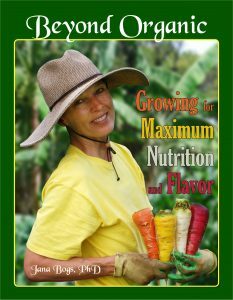 Click to check out Dr. Bogs’ most recent work, Beyond Organic… Growing for Maximum Nutrition. Join us this Tuesday for Food and Fun!